James Franco deserves more credit than he gets. The 37-year-old’s image may be tainted in the public eye since that whole allegedly picking-up-a-teenager-via-Instagram thing went down in 2014. But what hasn’t gotten enough attention is how he handled being exposed like a champ — in that situation— and in life. Regardless of being scrutinized, Franco continues to push through and create heartfelt projects due to the love of his art. His latest endeavor, The Adderall Diaries, is no exception. After speaking with his NYU buddy and now-colleague, director Pamela Romanowsky, I learned how Franco contiues to kill it on-and-off screen, regardless of the haters. 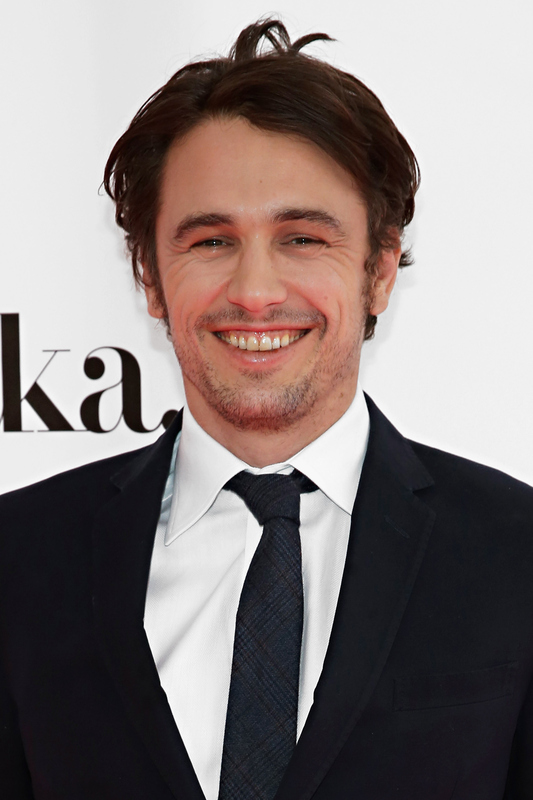 In a recent interview with Film Courage, Franco takes ownership of the hardships that come with being a public figure: “Often times, I don’t think that what’s projected out there is me, but I’ve come to accept that,” he said. But he has a track record of brushing off falsity after falsity, like details of the Instagram scandal and rumors regarding his sexuality. Romanowsky, who met Franco at NYU in 2008 while getting their Master’s Degree, sheds light on how her friend doesn’t get discouraged, but rather uses humility to move forward. Truly, he doesn’t give a sh*t what other people think. “He just does it,” she says. In a world of people striving to become Internet-famous, I have to admit, it’s refreshing to learn someone can be so dedicated to their passion and creating from the heart. Case in point: Keeping it real gets you places. Alas, today’s takeaway: Do what you love regardless of what people think, cherish your friendships and be patient. Class adjourned.